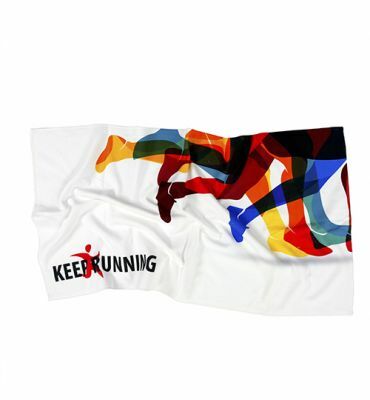 Competitions benefit three fold from our sports towels due to the functional nature of our Triathlon towels. 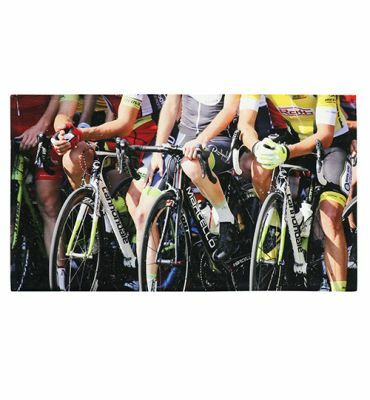 Usable for each of the disciplines; Swimming, Cycling and Running, make them an obvious choice as a promotional gift for entries, sales at events, or given as awards. 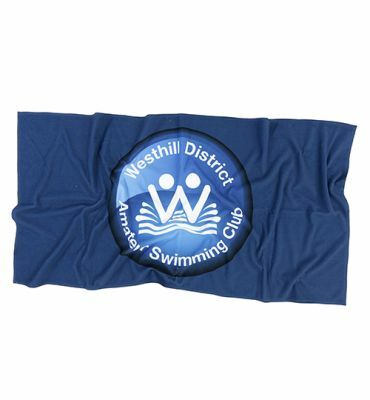 The big branding area and excellent absorbency make them a great choice for sports. 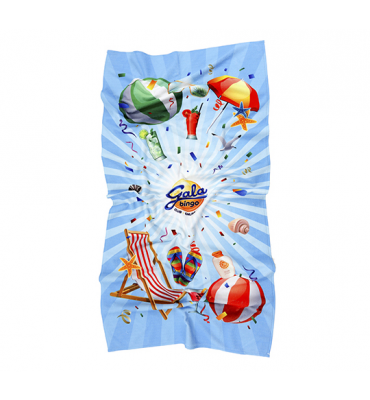 We digitally print photographic images and custom designs onto ultra-smooth 100 % polyester microfiber on one side, with a soft and absorbent cotton terry loop on the reverse. We also offer plain dyed towels for embroidery in a small range of colours.